DESCRIPTION - This mugen tool lets you edit your select screen visually. You can use the mouse and drag and drop your chars all around mugen select screen. 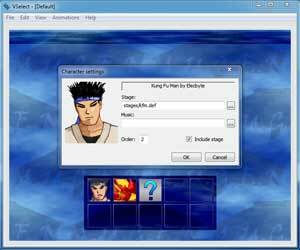 This mugen tool also allows you to install your mugen characters without typing any code.